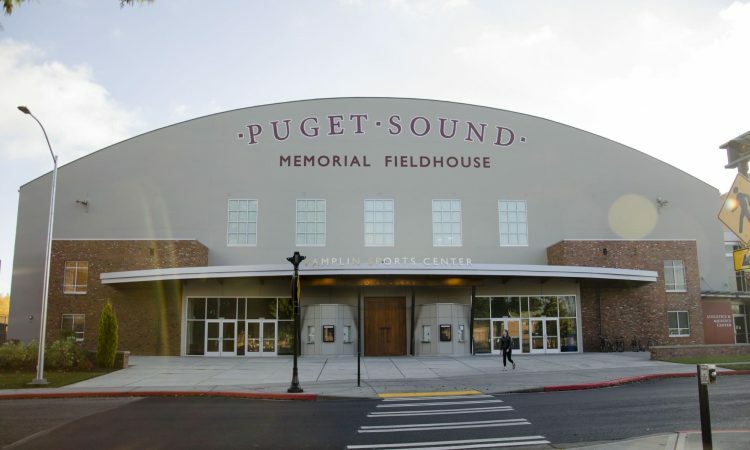 A lot of Puget Sound students see the Memorial Fieldhouse & Pamplin Sports Center as the spot on campus to lift weights and run on the treadmills. What so many people don’t realize is that the gym plays host to a huge list of extra activities that happen year round. 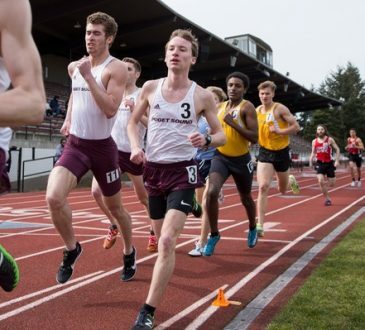 Donations were the biggest contributor to all the athletic opportunities given to the University of Puget Sound, and the increasing number of students that use the gym for all its offerings is something that Hackett and all other athletic faculty members hope to see continue in the next semester and years to come. The list of extra activities any student can participate in is a long one. 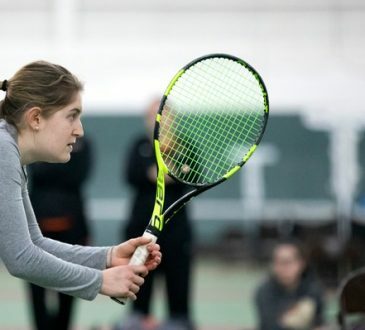 While club sports having huge numbers on campus, other sports such as racquetball, floor soccer and badminton are just as available to students who show interest, whether it’s at an introductory level or a competitive one. Director of Athletics Amy Hackett said that anytime a varsity sport or class is not occupying gym space, open activities can take place. Hackett, who facilitates all varsity sports teams during their respective seasons, mentioned that sports teams each use the main gym even when it is outside of their regular season. If you’re looking for a simple workout session in the gym, great! If you want to play pickup basketball games with a team of friends, you have that ability! What it comes down to is the outreach the gym has to all students, no matter their athletic ability/desire. More students need to realize that the gym and athletic centers are open to anyone who wishes to use them for any purpose. The fact that all students have access to the gym is a privilege that one should appreciate, aside from one’s interest or ability to use what the gym has to offer. 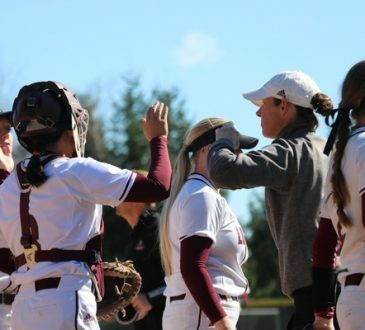 The list of extra activities the Memorial Fieldhouse & Pamplin Sports Center give to all students is one that has several unique sports that anyone can participate in and gives students a fun break from studying as well as opportunities to work out at anytime. 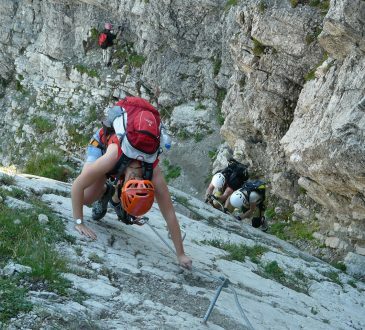 For example, if you are looking to start climbing, free shoes and harnesses are available during orientation hours. Orientation hours are Tuesdays from 5 p.m. to 7 p.m., Wednesdays and Thursdays from 5 p.m. to 8 p.m. The climbing wall is closed Mondays from 3 p.m. to 7 p.m. for wall resets and Wednesdays from 3 p.m. to 5 p.m. for climbing class. For more questions or information, there is a Puget Sound Climbing Wall Facebook page.